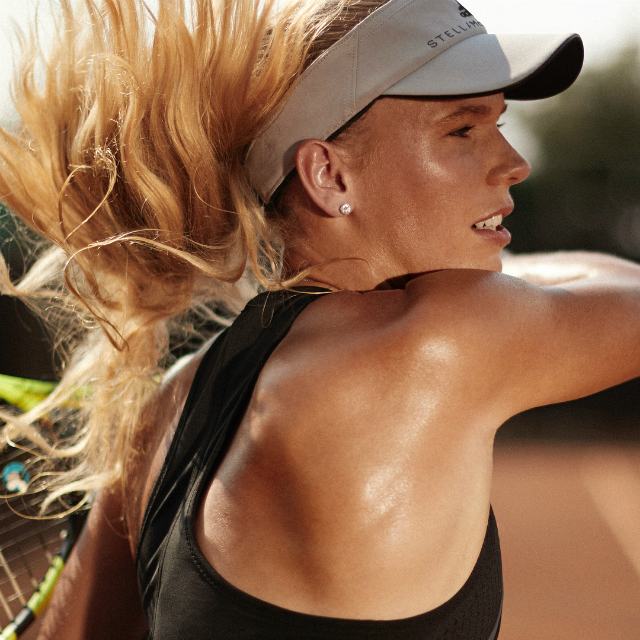 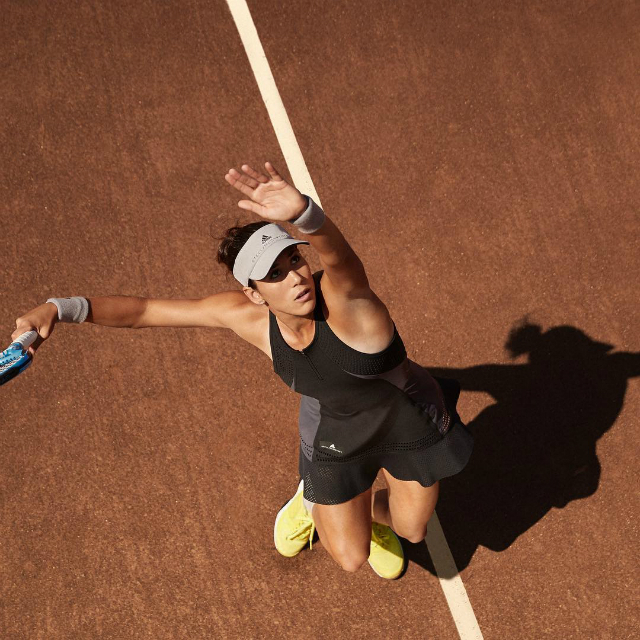 adidas unveiled its latest collection of high performance wear to be worn on Grand Slam courts – the new Roland Garros Line. 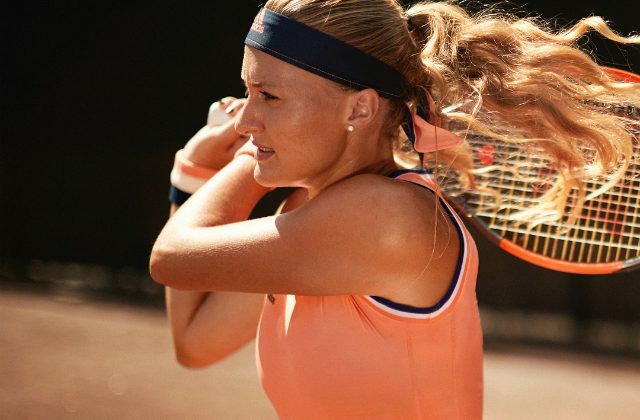 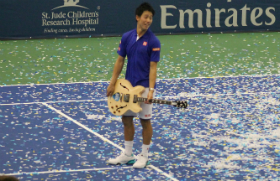 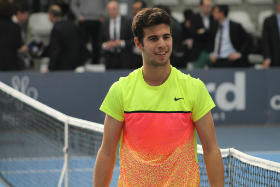 To be played on court by top players including Jelena Ostapenko, Angelique Kerber, Sascha Zverev, Dominic Thiem and Jo Wilfried Tsonga. 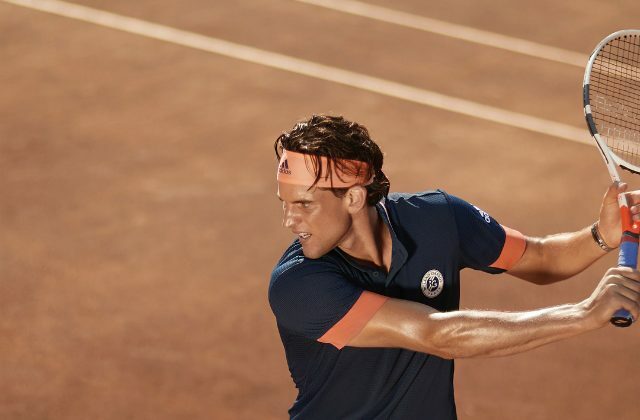 In the men’s collection, Dominic Thiem and Jo-Wilfred Tsonga will wear the adidas Roland Garros Climachill polo in navy, with a multicoloured flatknit collar and contrasting colour blocking sleeves, and Roland Garros logo on the chest. 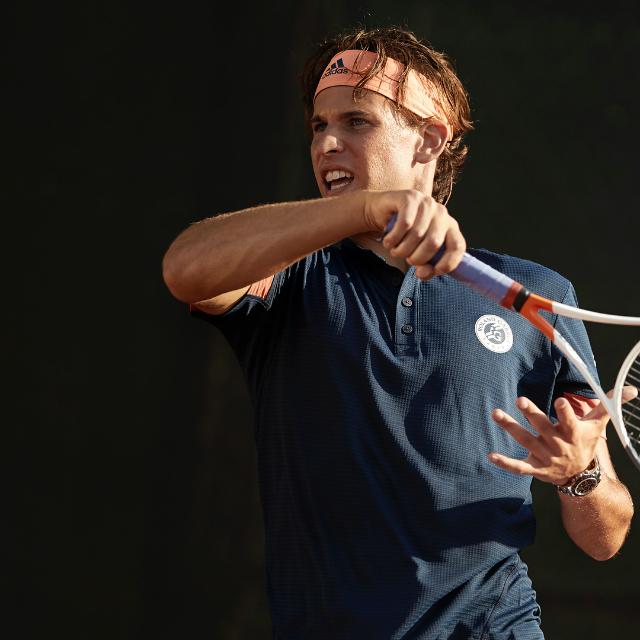 Sascha Zverev, Lucas Pouille and Tomas Berdych will wear the Roland Garros Climachill tee. 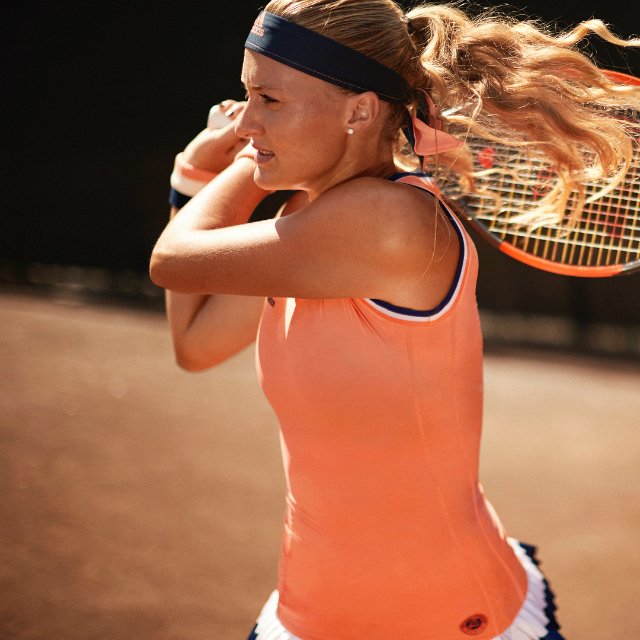 The slim fit tee has a flatknit rib neckline with a two button placket. 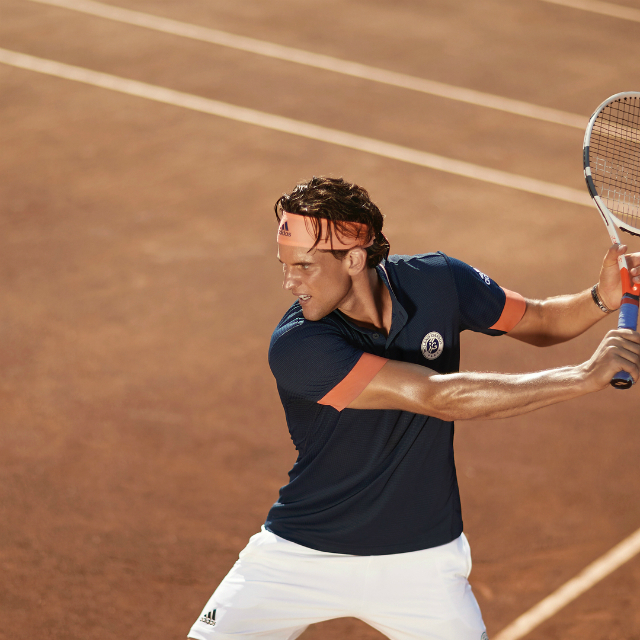 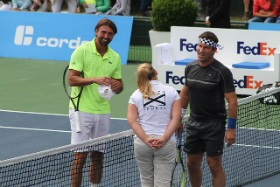 All adidas male athletes will also wear the Roland Garros shorts in navy with an exposed multi-coloured striped waistband. 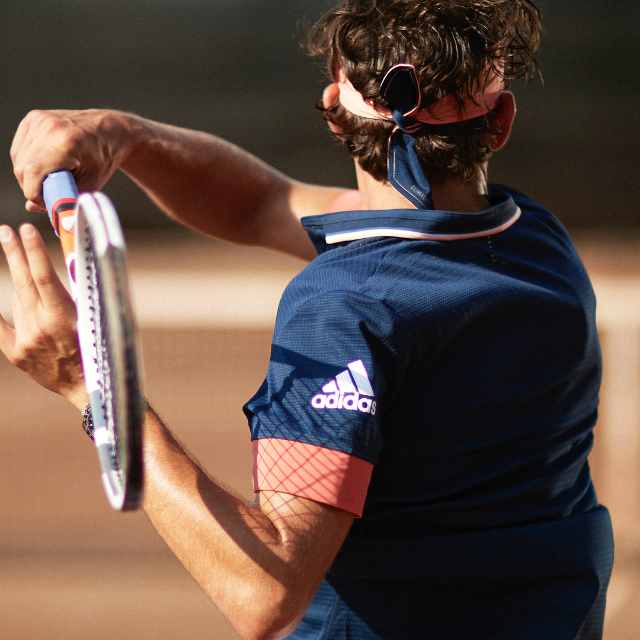 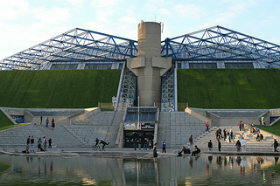 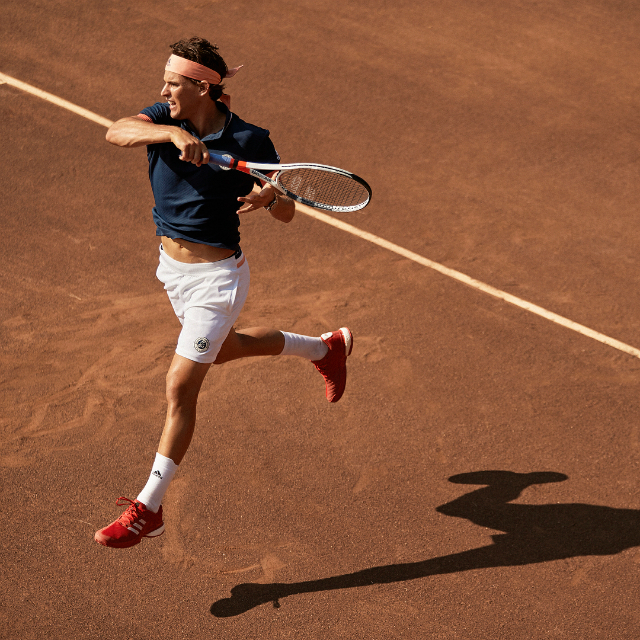 The adidas Roland Garros collection is available online at http://www.adidas.com/tennis. 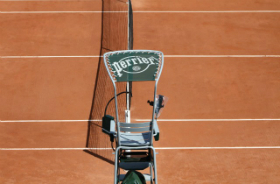 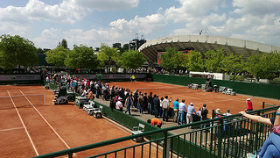 Follow our Roland Garros 2018 coverage. 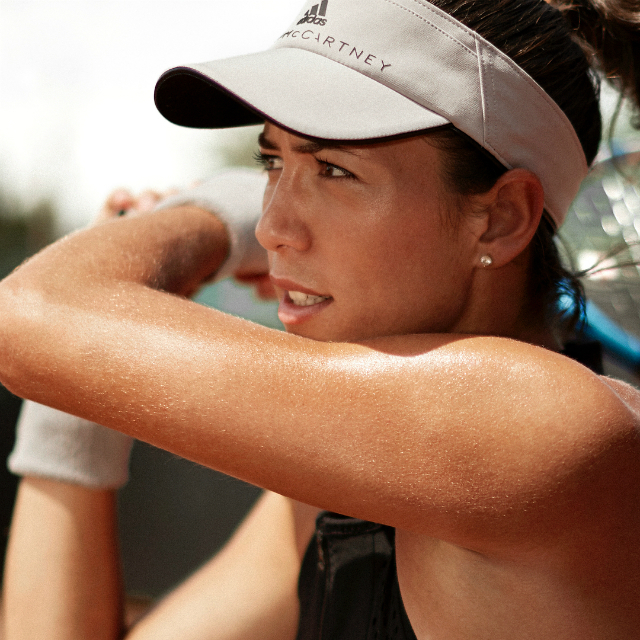 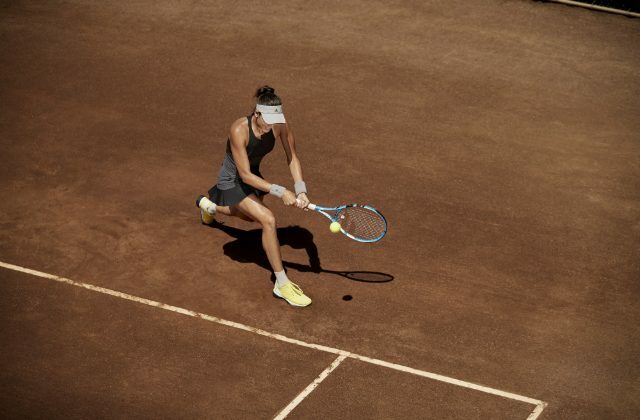 2-time Grand Slam champion Garbine Muguruza will be hitting Roland Garros’ courts wearing the classic black dress from the adidas by Stella McCartney new collection. 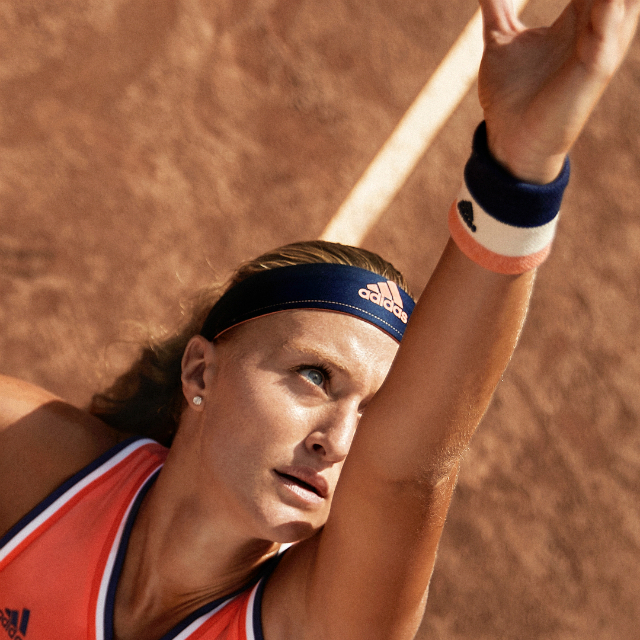 The 2018 adidas by Stella McCartney Roland Garros collection is available online at http://www.adidas.com/tennis. 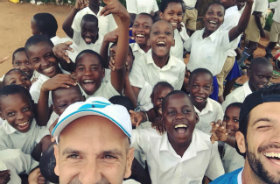 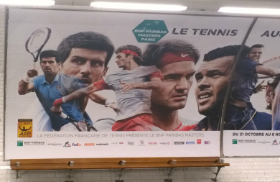 Follow our Roland Garros 2018 coverage on Tennis Buzz. 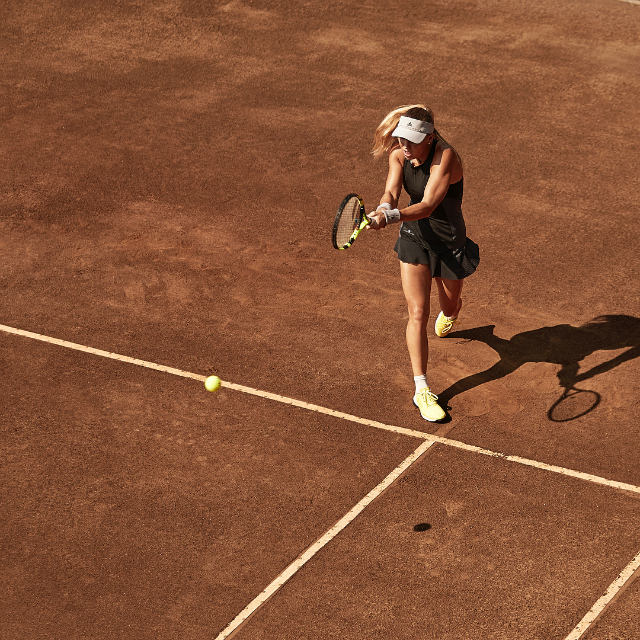 The adidas by Stella McCartney Roland Garros collection is available online at http://www.adidas.com/tennis.